On my journey around Catalunya I was asked to collect different herbs so I could make a proper Ratafia, the local herbal liquor. Learn all about how to make it in the video below. 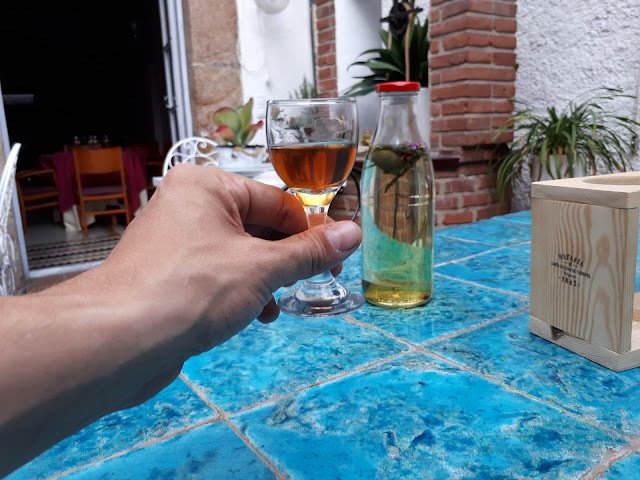 I got help from the president of the Ratafia club of Santa Coloma de Farners.